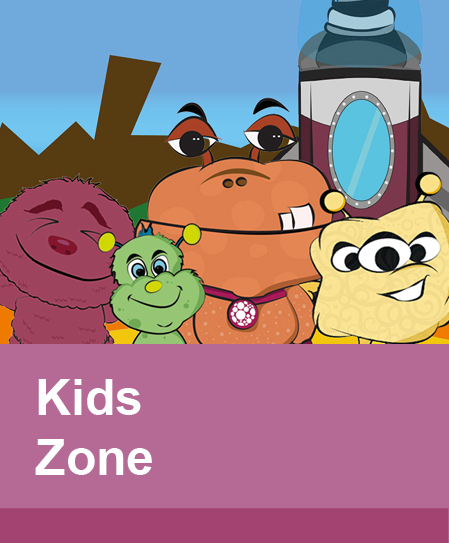 This section is intended for Healthcare Professionals only. 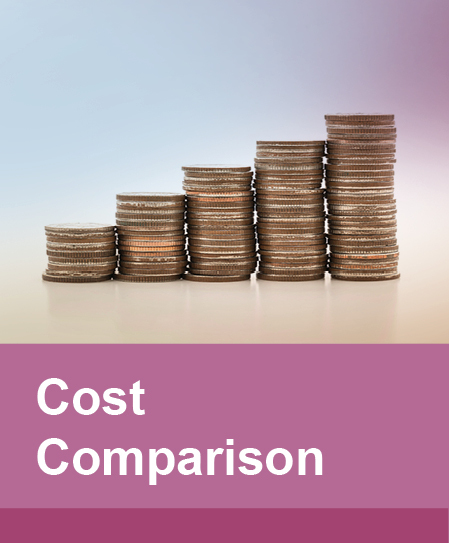 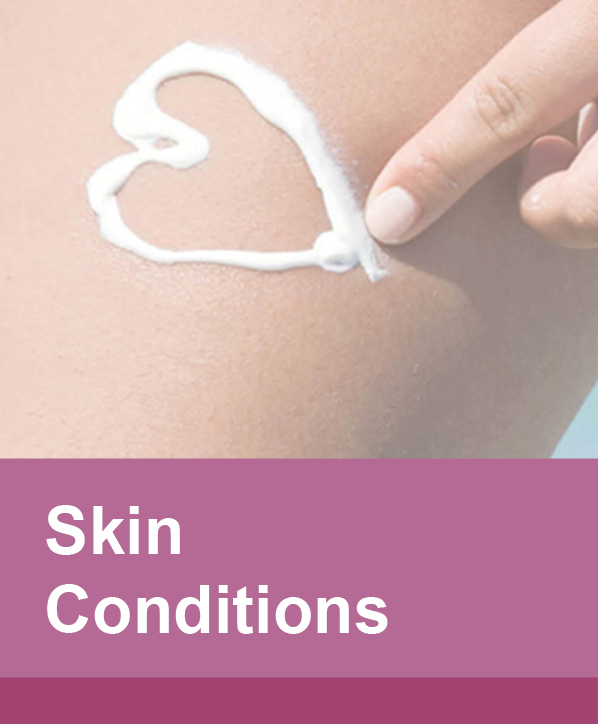 By continuing you are confirming that you are a Healthcare Professional. 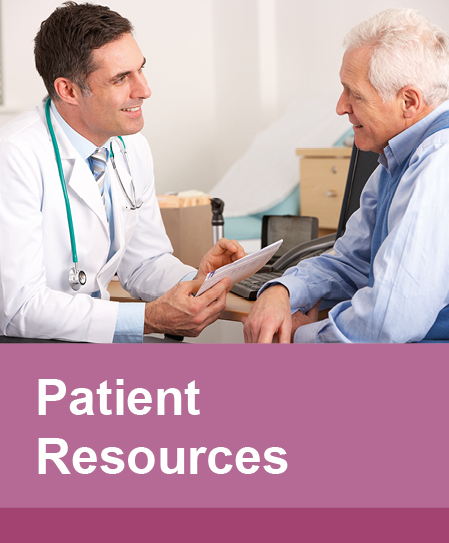 If you are not then click here to return to the patient sections. 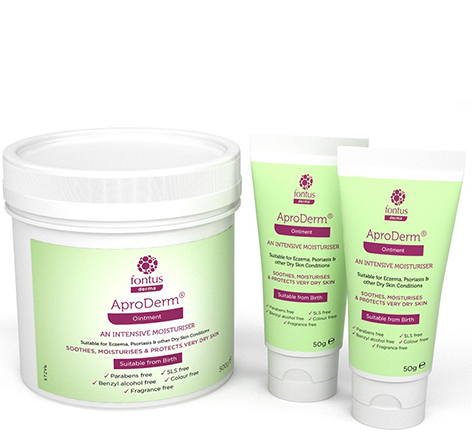 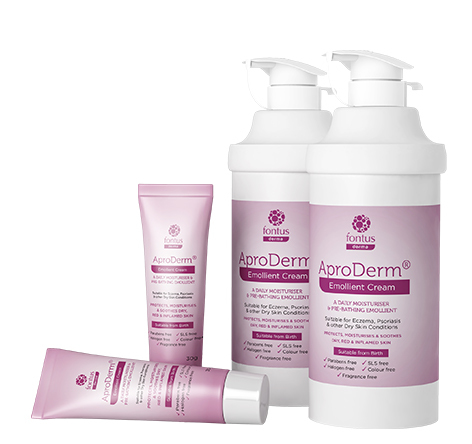 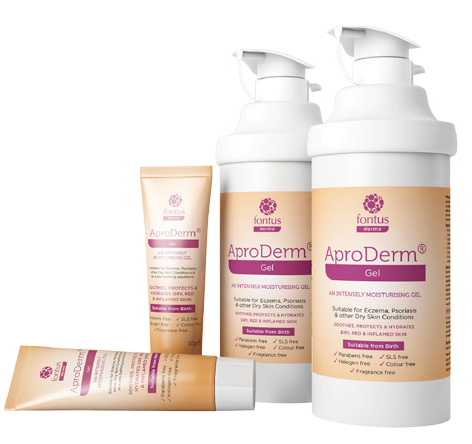 AproDerm® is a range of emollients and barrier creams, that are suitable from birth, for skin suffering from Eczema, Psoriasis and other Dry Skin Conditions. 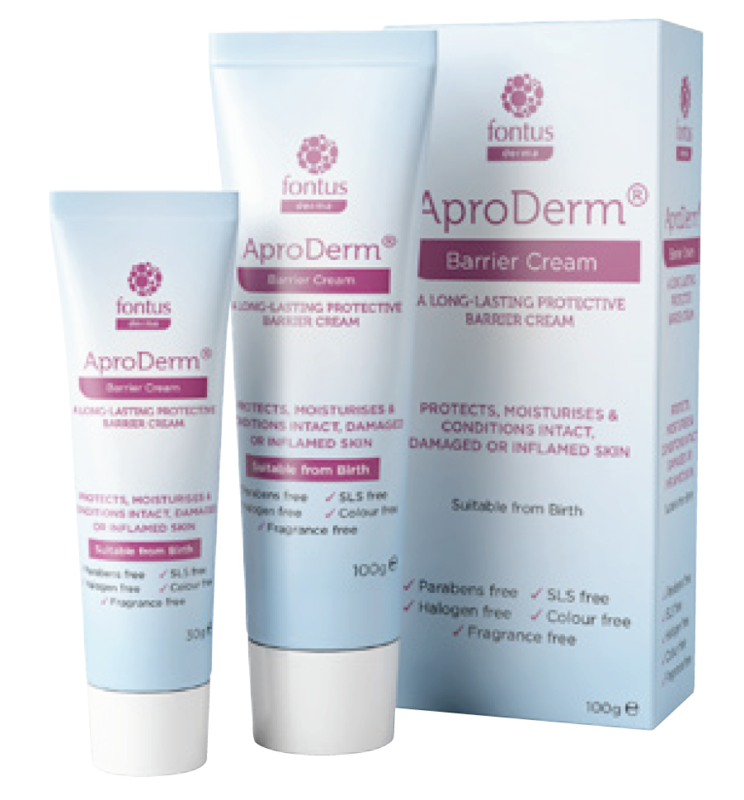 In addition, the barrier cream also protects against irritation from bodily fluids associated with incontinence and nappy rash and can be used on intact as well as damaged skin. 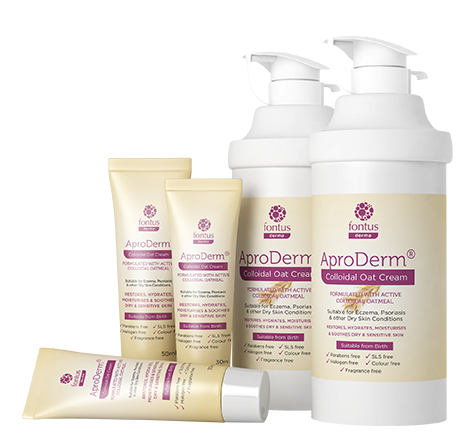 The complete range is free from SLS, parabens, benzyl alcohol, chlorocresol, fragrances and colours, which are known irritants and sensitisers as listed by MIMS2.